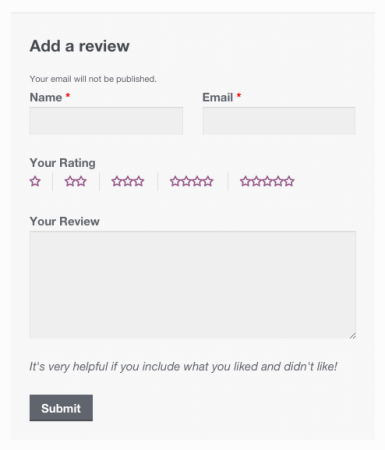 Product Reviews are one of the most powerful selling tools your store has. We have an extension to add fields like qualifier questions (“How did this fit?”) and accept attachments like uploads, but you can add simple text notices to reviews without an extension. 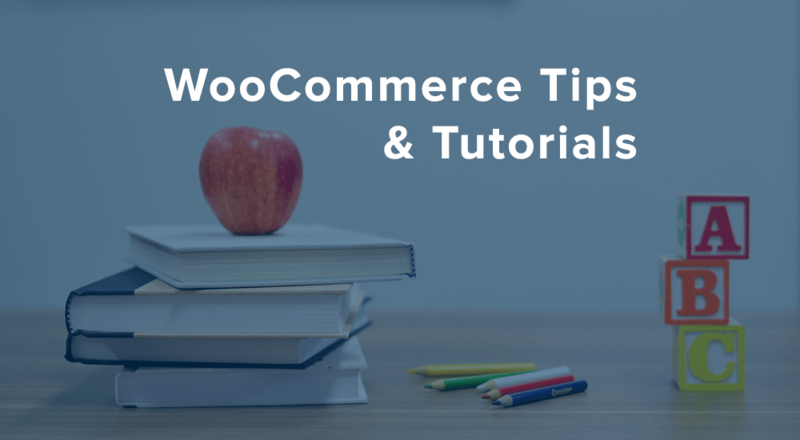 The woocommerce_product_review_comment_form_args filter can allow us to change the values of the comment fields on the review form so that we can set something for these fields. 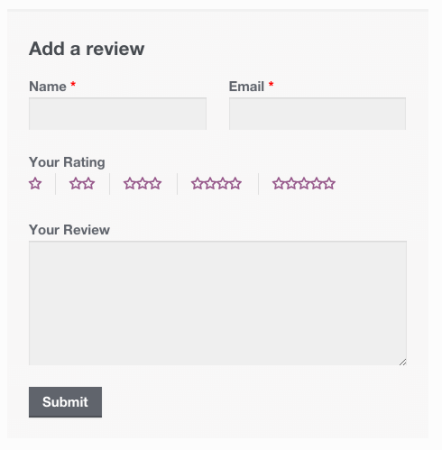 This can allow us to add simple text notices / messages to review forms so that customers can have a bit more information while submitting a review. If you’ve never added code snippets to your site, please check out our tutorial on adding custom code to WordPress. Notice that our text has been added in two places. The comment_notes_before text is added above the form, while the comment_notes_after text is added below the “Your Review” field. Now let’s take a look at how logged in users will see this form. The comment_notes_before text is no longer visible because the name and email fields are not needed for logged-in users. 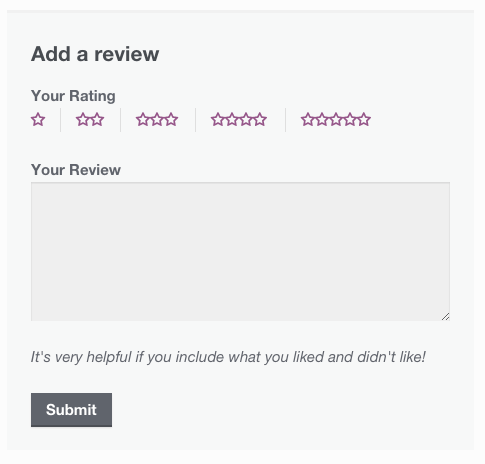 However, the comment_notes_after text is still added below the “Your Review” field. You can use both of these fields to add instructions or additional information to your WooCommerce review forms. Added this to my review form. This is quite useful for me. Much appreciated. Hi, I have been trying to add a shortcode to the reviews tab with no luck. 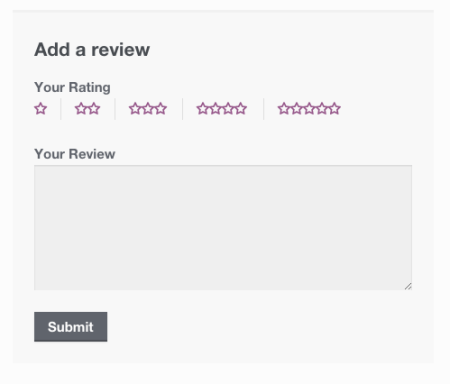 The shortcode I would like to add is a file upload function so a customer can upload an image when writing a review. The short code works fine on pages and post, but I can’t get it to work in the review tab.